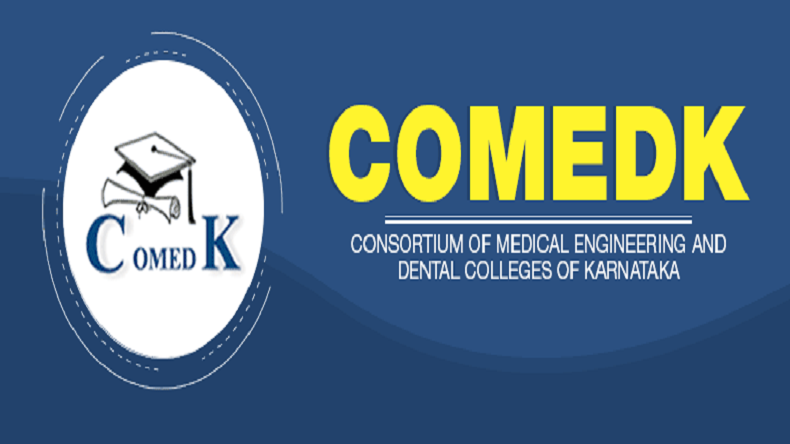 COMEDK Counselling 2018: The Undergraduate counselling session for Consortium of Medical, Engineering and Dental Colleges of Karnataka will start today. Aspirants can check out the admission details on comedk.org. The counselling session will start today, July 16 till July 26, 2018, at NMKRV College for Women premises in Mangala Mantapa. COMEDK Counselling 2018: First round of counselling process for Consortium of Medical, Engineering and Dental Colleges of Karnataka will begin today. According to reports, the COMEDK counselling 2018 will be conducted from July 16 to July 26, 2018, at NMKRV College for Women premises in Mangala Mantapa. Students, who had applied Medical, Engineering and Dental Colleges can attend the counselling session to clear their doubts and verification of documents can be done at the same time. The students need to carry their admit card, voters id card, Aadhaar card, a copy of online application form, HSC and SSC mark sheets and a health certificate for the online document verification process. The candidates can check out the details on COMEDK’s official website @ comedk.org. The Undergraduate Entrance Test, UGET 2018 was conducted on May 13, 2018. COMEDK 2018 examination was conducted at 291 centres in 137 cities across the country. The results and scorecards for COMEDK 2018 exam were declared on May 27, 2018. Durbha Aditya of National Public School, Bengaluru, secured the first position in COMEDK 2018 examination with 168 marks out of 180. As per COMEDK result 2018, in top 1000 students, 284 candidates are from Karnataka with around three-fourths of rank holders coming from other states. However, in the top 100 ranks, 42 are Karnataka students.